Chelsea got their festive fixture programme underway with a win, at Vicarage Road, against Watford. But, as we all know, the fixtures come thick and fast at this time of the year. This Sunday, Chelsea face a second consecutive away fixture when they make the short trip to Selhurst Park, to play Crystal Palace. It is a fixture that Chelsea lost season with Crystal Palace’s win being their first of the 2017 / 2018 campaign. As always, the Eagles will pose a tough test for a Chelsea side who could very well be described as unpredictable. As is the norm, we’re giving you the chance to second-guess Maurizio Sarri and name the eleven he’ll start with. 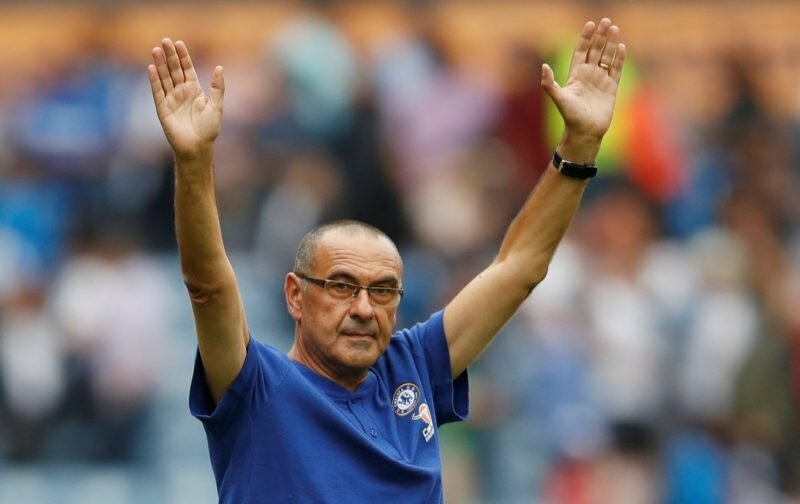 Could Sarri be set to rotate his squad considering the number of fixtures his side are playing in such a short space of time? Will Pedro overcome what looked like a hamstring problem he picked up against Watford? Just two questions you might want to consider. Please feel free to drop your predicted starting eleven into the comment facility beneath this article.